Grocery shopping is getting faster and easier across the country with the expansion of the unique services being offered by Toronto-based Penguin Pick-Up - a network of 76 free, convenient pick-up locations for online purchases. 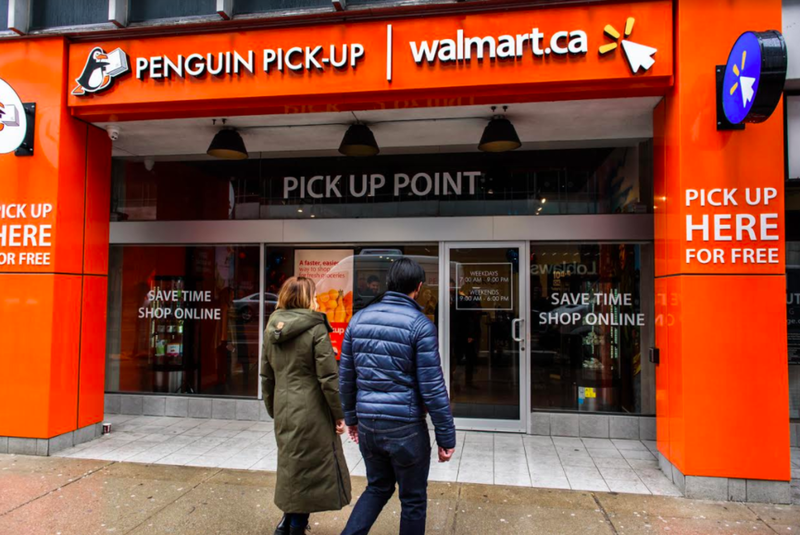 Just recently the company announced the grand opening of two new Penguin Pick-Up/Walmart locations at Yonge and Eglinton and Queen's Quay. Egil Moller Nielsen, senior vice-president and head of Penguin Pick-Up & Penguin Fresh, said the company began three years ago. 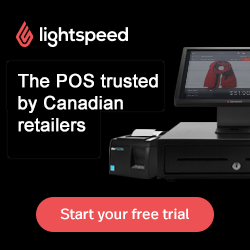 “Penguin Pick-Up is a network of locations which you can ship your online orders to on your behalf and at the same time the retailers can use our network to distribute online orders,” said Nielsen. In Toronto, customers, with just a few clicks, can place their grocery order online at walmart.ca/grocery, select a convenient time and location and enjoy free pickup. “The new co-branded Penguin Pick-Up/Walmart locations allow us to better serve more Toronto households, especially those that don’t have a Walmart Supercentre nearby,” said Daryl Porter, Vice President of omni-channel operations and online grocery at Walmart Canada, in a statement. “We continue to invest in services to make every day easier for busy Canadians and that includes offering greater flexibility and convenience to shop for groceries. Penguin Pick-Up has 37 locations in the Greater Toronto Area. The company’s physical locations are branded with signage. Customers can ship anything to Penguin Pick-Up from any online retailer in the world. Nielsen said the Penguin Pick-Up locations are equipped with freezers and coolers to store food. The locations, which are open 7 a.m. to 9 p.m. on weekdays and 10 a.m. to 6 p.m. on weekends, can store fresh and frozen food as well as hard goods such as electronics and apparel. Since its launch in 2014, Penguin Pick-Up has received packages from over 5,000 retailers in 11 countries. The company also operates Penguin Fresh which sells farm fresh food - a farmers’ market online. Consumers can choose food from local suppliers and farmers. Recently, Metro Supply Chain Group Inc. (Metro) announced that it had finalized an agreement with Penguin Pick-Up to add that company’s convenient online purchase pick-up locations to its expanding direct-to-consumer delivery choices.